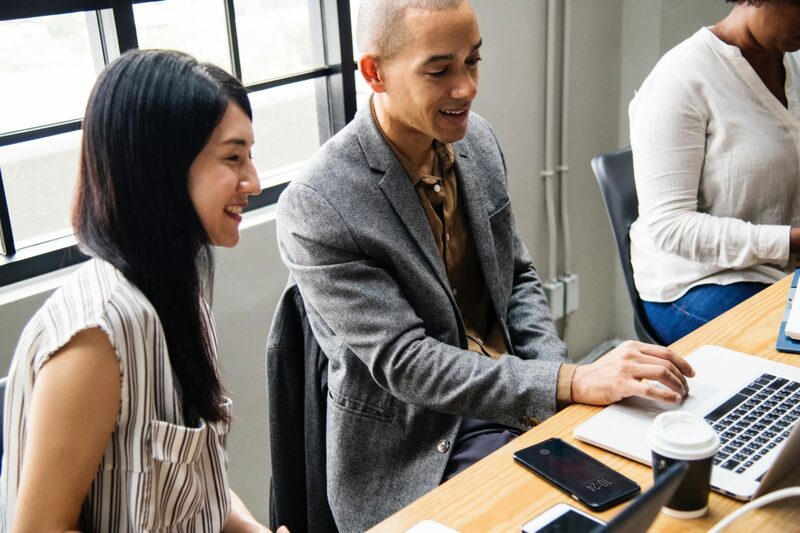 In today’s extremely competitive scenario it is highly important for businesses to stay ahead of the recent trends and competitive developments. At the same time, it is mandatory to build an IT capability that’s responsive as well as agile, so that it can support growth. Technology, by itself, doesn’t give a competitive advantage. The difference comes from who applies technology, how it is applied and how effective it is. We offer 360 degrees IT staffing solutions meeting your organization needs. We first try to understand your business goals and the gap between the present and the future of your business. Based on this, we then build staffing strategy to build the right team of right people with right competencies and skills to close the gap. Explore our IT Staffing Solutions; get inspired to grow your offshore IT team with Virtualteam. We at Virtualteam, offer an end to end desktop management service focused on enabling a secure and stable work environment for your business. 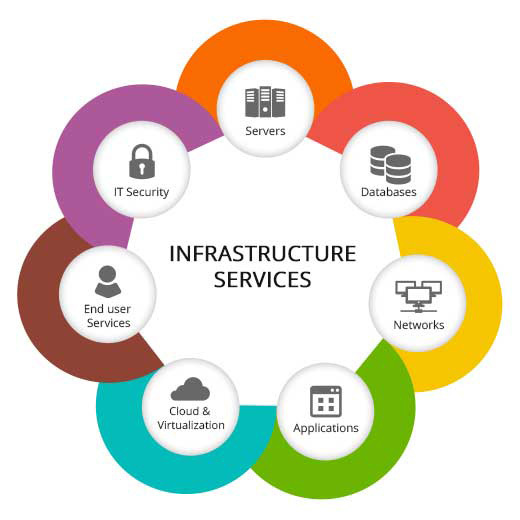 We also help you manage the IT assets whilst lowering the costs by optimizing your hardware and software resources. 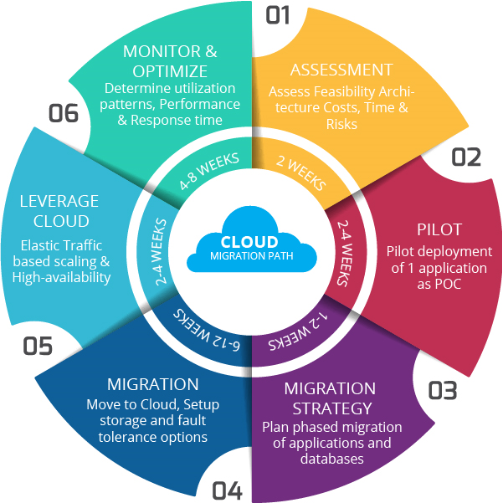 We help accelerate seamless Cloud Migration through industry standard processes and best in class technology to minimize risk, cut costs and optimize performance. 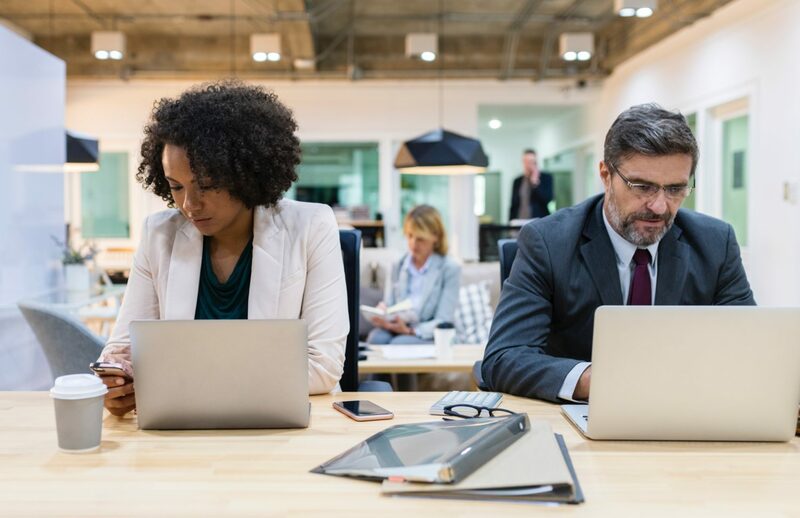 From discovery to existing management and maintenance, our remote staff offers a 360 degree solution to all your cloud migration requirements, including migration to public clouds like Microsoft, Amazon, Google, etc. 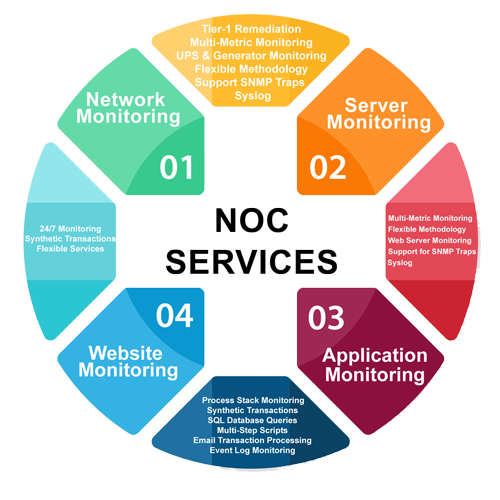 For the smooth functioning of your business it is important that your IT Admin is skilled and experienced. 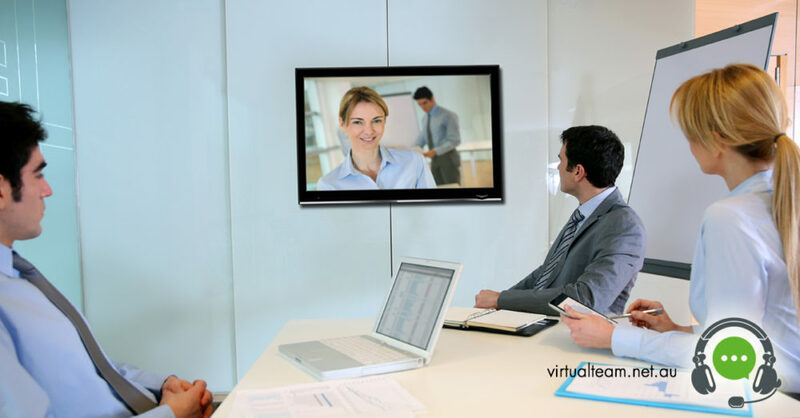 We, at Virtualteam, will staff a capable IT admin and expand your organisation with an agile service without the overhead of costs or office space. You focus on your core business and we’ll ensure that your back office is effectively managed. There are guaranteed benefits of IT Outsourcing for all types of businesses, from budding startups to large MNCs. In fact, IT related services were among the first business processes to ever be outsourced. 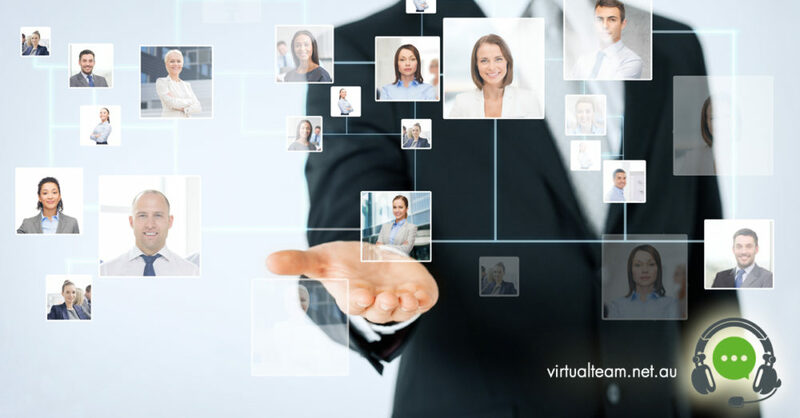 We found Virtualteam highly successful for our IT staffing outsourcing needs. However, we were concerned about the language barriers and skeptic about managing an overseas team, but we needn’t have worried. The team is exceptional and we can easily manage it as if it’s present right here at our office. Do not miss our contact …. you are sure to take away some learnings!